As trolls, fake news and inappropriate content multiply - sometimes exponentially - Wikipedia is using AI and machine learning to lessen the burden on human editors while also identifying the sources of hostile comments, making for a less toxic cultural environment. Toxicity was so bad that active contributors had fallen 40%. 10% of all attacks were made by just 34 users. Now that the algorithms have created more clarity, Wikipedia can figure out the best way to combat negativity. Although human moderation is still needed, algorithms can flag those that require human involvement. 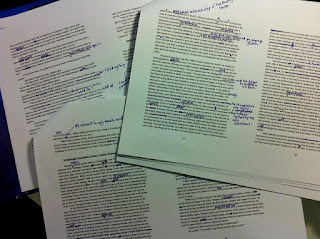 An editing system powered by an algorithm trained to score the quality of changes and edits can direct humans to review and determine the caliber of mistakes. AI can do "OK" writing Wikipedia articles, but text summarization is more difficult than thought.